As a gift shop retailer offering some of the most unique and localized products in your market, your gift shop point of sale (POS) solution needs to help you competitively position your business to offer merchandise in an omnichannel and mobile retail landscape. TallySoft’s feature-rich retail management system, TallySales, helps gift shop retailers master the art of selling in today’s retail landscape. With a user-friendly interface, employees can more efficiently interact with customers, providing better customer experiences. TallySales helps keep operations running smoothly, as well as help you communicate offers, sales, and products to the right customers at the right time. Save time and money training checkout counter and back office personnel with TallySales’ easy-to-learn user interface. Streamline your business operations by capturing and analyzing data at the click of a button. Decrease the check-out time for customers, keeping lines and sales flowing efficiently. Always On: Gift Shop POS solutions need to be network tolerant. 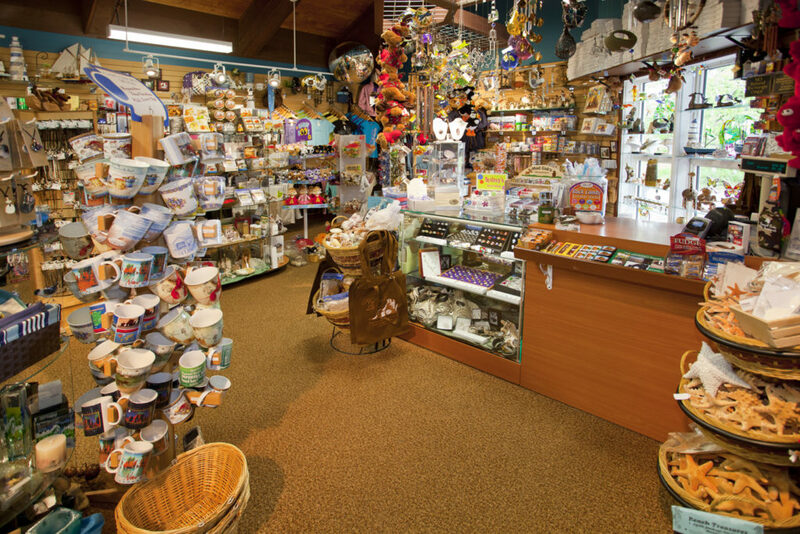 TallySoft equips your gift shop with reliable connectivity that works even when the internet goes down. Always Selling: Time is of the essence for your customers. Your employees can help them quickly find the items they need and more through graphical prompts that encourage upselling and cross-selling. Always Smart: TallySales reporting provides graphical data displays with the actionable information you need to make profitable business decisions. 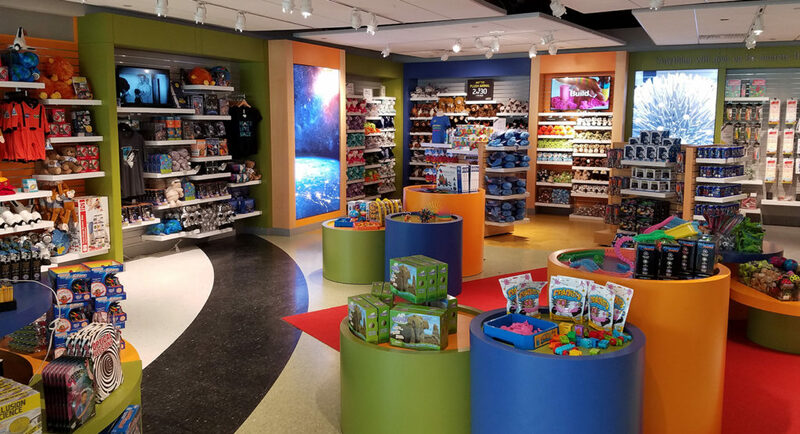 Advanced Inventory Control: Successful gift shop POS solutions must have sophisticated inventory management. With TallySales, know exactly what products are available across selling channels. Customer Relationship Management: Track your customers’ purchases and use TallyMail to distribute targeted marketing messages by email or direct mail to the customers most likely to respond. Employee Management: TallySoft’s employee management module provides automated tracking and reporting for time clocks, sales, and commissions.